ZMP Inc. in Bunkyo-ku, Tokyo (CEO, Taniguchi Hisashi) and HINOMARU Kotsu Co., Ltd. in Bunkyo-ku, Tokyo (President & CEO, Kazutaka Tomita) started public road demonstration experiment of Autonomous taxi from August 27 (Monday), 2018 to September 8 (Saturday),departing Otemachi and heading to Roppongi. 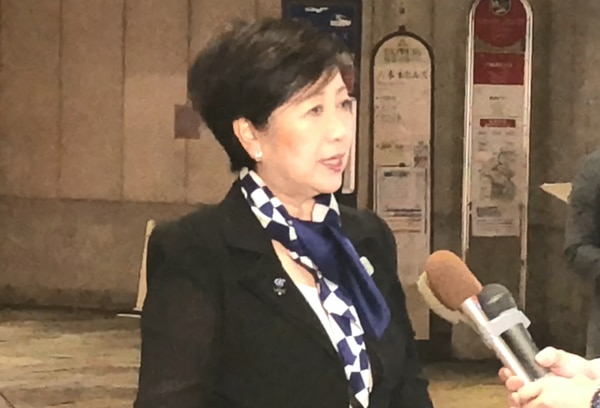 Yuriko Koike,the Governor of Tokyo got on the Autonomous driving taxi on September 5 (Wednesday).The journey is about 5.3 km route for about 20 minutes. In the interview after riding, we received the comment that "It was a very safe driving and I hope this project can grow up as one of the important social infrastructure." 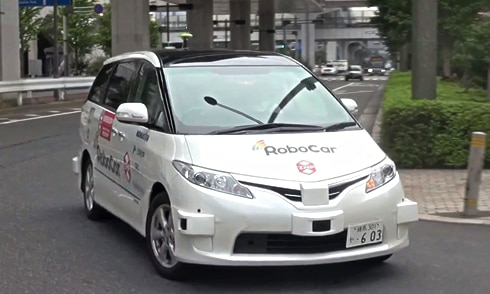 In this demonstration experiment, HINOMARU KOTSU is the taxi operator using RoboCar® MiniVan, an Autonomous Driving vehicle developed by ZMP. 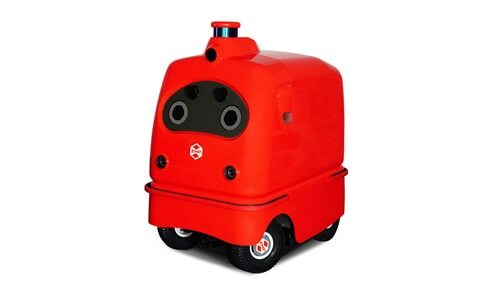 The route is about 5.3 km connecting Otemachi Financial City Grand Cube (Chiyoda-ku, Tokyo) and Roppongi Hills (Minato-ku, Tokyo), utilization measures such as eliminating driver shortage in urban areas with high passengers, ICT.We aim to verify the dispatch service using technology. This demonstration experiment was selected as a support project "Business Model Construction Utilizing Autonomous Driving Technology" that Tokyo Metropolitan Government started this fiscal year in order to further accelerate the practical application of autonomous driving technology.We implemented it under the support of the "Tokyo Auto Travel One Stop" which jointly establishes by the government and the Tokyo Metropolitan Government. 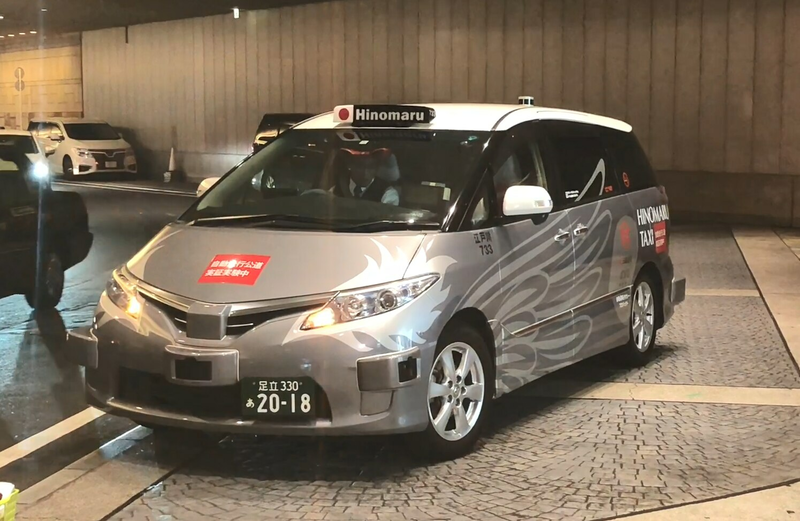 Since June 2017, ZMP and HINOMARU Kotsu have worked the cooperative development together for the practical use of Autonomous Driving taxi service in 2020. We could improve autonomous driving algorithm through driving data collection of expert taxi-drivers and their driving know-how. We could also realize natural traveling along traffic and improve riding comfort. 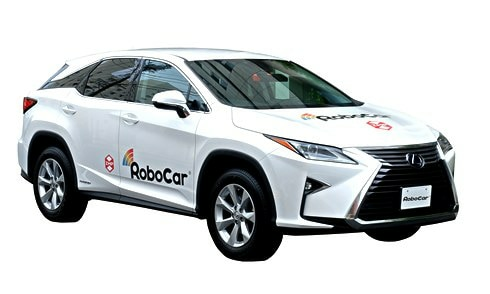 HINOMARU Kotsu drivers masters to operate autonomous driving vehicle by lecture and test course to support safety driving. We, ZMP also developed the allocation system of autonomous driving taxi. For example, the application designed for smartphones for booking and getting in the taxi, the application designed for tablets for giving a driving route information and settlement at the time of getting off. ZMP have built up a monitoring system that installed at a remote place and support to realize a smooth operation of the taxi service. We will keep on verifying our technology and services to realize the practical use of autonomous driving taxi based on this demonstration experiment. We, HINOMARU Kotsu is developing a taxi business as a core company of Hinomaru Transportation group in the 68-year history. Our motto is ‘drive with your heart rather than with arms’, and we are making various innovations in taxi business and aiming at safe, good service. In recent years we are promoting our activities under three themes of “Technology”, “Diversity” and “Healthcare”. 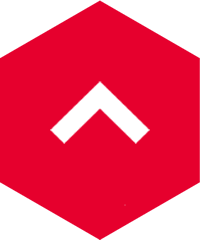 It is an approach to a shortage of manpower which is growing rapidly as the concerning inbound factor. 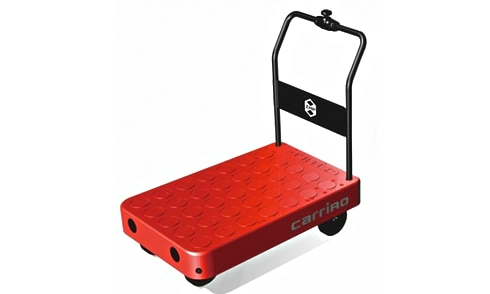 We keep contributing to the development of a taxi business that is a part of public transportation.